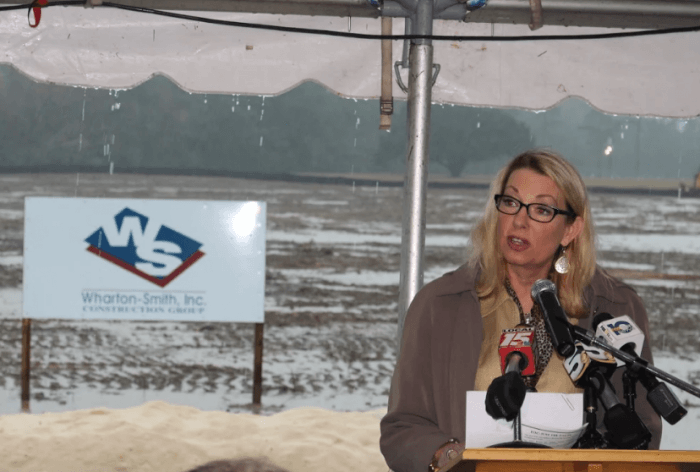 Monday’s torrential downpour wasn’t enough to keep local and state officials from a long-awaited groundbreaking for Mobile County’s $10 million Emergency Operations Center (EOC) — a public safety project that’s been in its planning stages for most of the last decade. 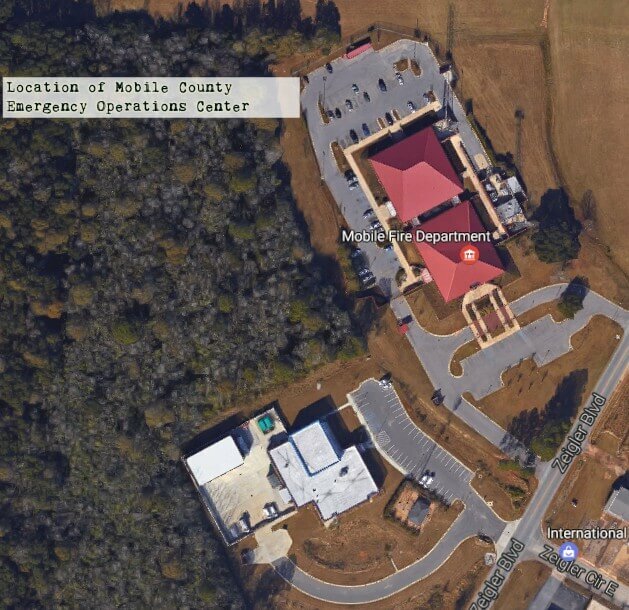 Managed by the Mobile County Emergency Management Agency (EMA), the EOC will serve as a base of operations for disaster response efforts during natural and manmade emergencies. It will take the place of the current facility on McGregor Avenue, which was first constructed in 1952. However, the path to Monday’s groundbreaking was long for county officials who struggled to patch together funding to construct the facility for years, despite receiving multiple state and federal grants to pursue the project. The local EMA received roughly $800,000 in federal grant funding that was used to plan and design the EOC a number of years, in addition to another $1.3 million grant to help defer the cost of the facility’s construction. County officials worked with the Alabama Law Enforcement Agency, the Alabama Emergency Management Agency, Gov. Robert Bentley and elected officials on the federal level like U.S. Sen. Jeff Sessions to get those grants extended once again. 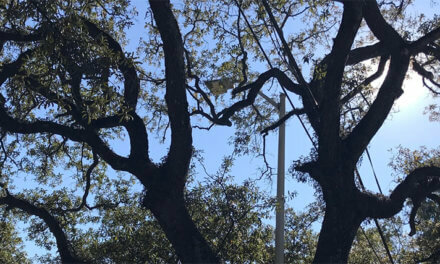 Though that funding was able to be secured, the Commission is still expected to bear most of the project’s cost, setting aside more than $8.1 million after requests for financial assistance from the City of Mobile and the Mobile County Communication District proved fruitless. However, the Mobile City Council and Mayor Sandy Stimpson ultimately did agree to put $500,000 toward the project in addition to donating the land off Zeigler Boulevard where the facility is being constructed. Still, on Monday, Stimpson gave all the credit to the county. 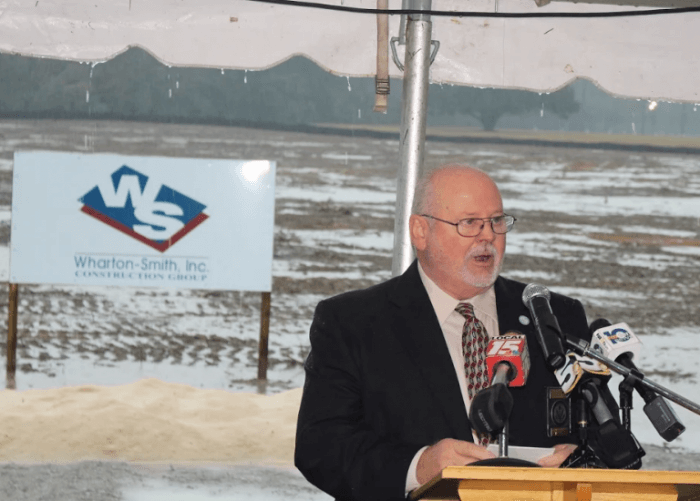 For Ronnie Adair, the current director of Mobile County’s EMA, the groundbreaking for the EOC was a long time coming and marked a major step forward in an effort that started before he assumed leadership of the agency. Adair was also joined by some of his predecessors at the groundbreaking this week. Once completed, the new EOC will be roughly 32,000 square feet — much larger than the 7,500-square-foot building first responders have used for the last 60 years. It will also include upgraded sleeping, kitchen and restroom accommodations as well as a design that will allow for far greater technological and communication capabilities. Construction of the facility is scheduled to be completed sometime in 2018, though there have been some slight delays over funding concerns since that date was first announced in May.